Saudi Arabia blacklisted two senior officials of the Lebanese militant group Hezbollah as “terrorists” for their involvement in spreading “chaos and instability” across the Middle East, the state-run Saudi Press Agency reported Wednesday. SPA identified one as Khalil Youssef Harb and described him as the military commander in charge of Hezbollah’s operations in the Middle East. The state-run agency said he was also responsible for the group’s activities in Yemen. The second listed Hezbollah official was Mohammed Qabalan, which SPA said had been convicted by an Egyptian court in absentia in 2010 for heading a terrorist cell that targeted tourist destinations in Egypt. The officials were also blamed for activities including supporting the regime of Syrian President Bashar al-Assad and recruiting fighters to engage in the bloody conflict, SPA added. The U.S. treasury department hailed the latest move by Saudi Arabia, Al Arabiya News Channel reported. The kingdom’s decision imposes financial sanctions on the two commanders, including freezing their assets and banning Saudis from any dealings with them. “As long as Hezballah spreads instability, conducts terrorist attacks and engages in criminal and illicit activities around the world, we will continue to designate Hezballah’s operatives, leaders and businesses and impose sanctions as a result of designation,” the SPA statement said. 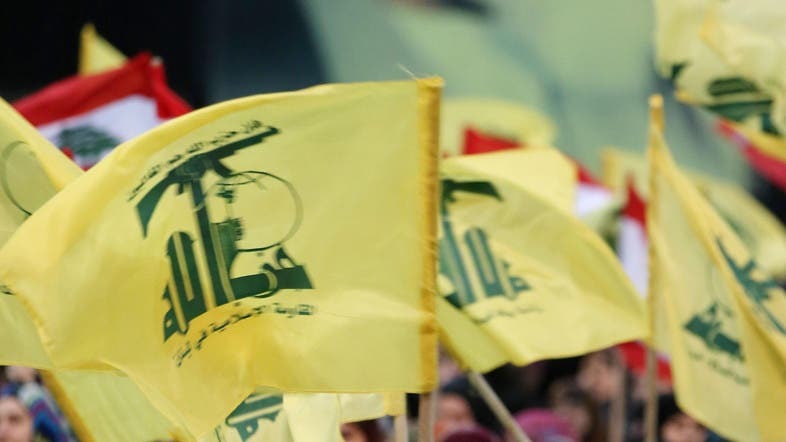 Saudi’s interior ministry in March last year designated several Islamist organizations based in the kingdom and abroad, including the Iranian-backed Hezbollah, as terrorist groups. Saudi Arabia has been leading a coalition of Arab states in air strikes on Houthis in Yemen, as part of a campaign to restore President Abdrabbu Mansour Hadi to power. The kingdom is also a leading supporter of moderate rebels trying to topple Syrian President Bashar al-Assad, while Hezbollah fighters are helping to shore up his forces against groups they deem as terrorists. Hezbollah has repeatedly criticized Saudi Arabia over both its military operations in Yemen and its support for rebels in Syria.